We design and install thousands of gas central heating systems every year for our clients. Designing and installing effective heating systems that can be adapted to meet the specifications of different properties and client’s requirements. All of our engineers are fully qualified and also Gas Safe registered. We install full and partial gas central heating systems which can be adapted to suit our clients needs and designed to meet particular specifications for a variety of property types. All of our heating installations and gas work is registered with Gas Safe and also fully guaranteed. Our customers are never left without heat or hot water overnight so the main parts of our heating installations are usually completed in one day. You can always be assured of a first class job, whether we are upgrading an existing heating system or installing a completely new one. 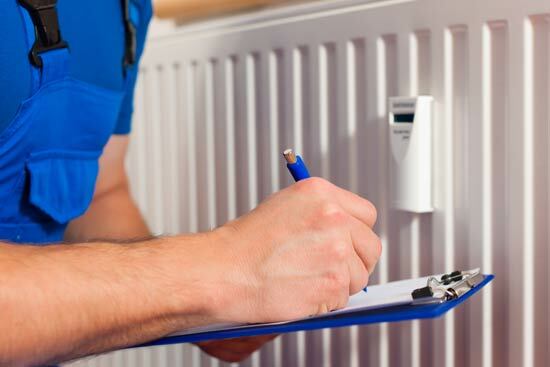 Our heating engineers have many years of installation experience and will complete the main parts of your heating system on the first day of work. This means that you will have a fully functioning heating system and hot water supply to your home before our engineers leave the property. Our commissioning engineers will also commission the heating system and teach you how to operate the boiler. Our unique tried and tested method of commissioning ensures that you obtain the optimum performance and lifespan from your newly installed system. 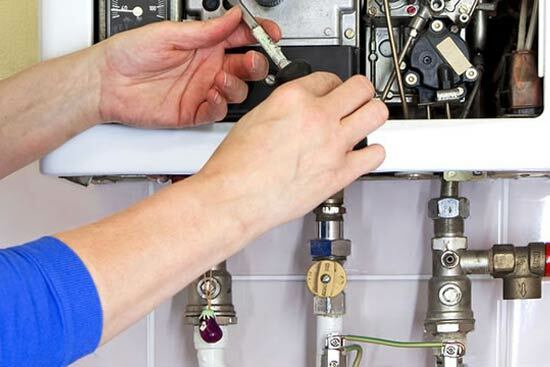 Our qualified electricians will complete the electrical wiring associated with the heating system followed by our builders who will complete any building work to provide and leave you with a top quality and trouble free installation.